Good things come in small sizes. 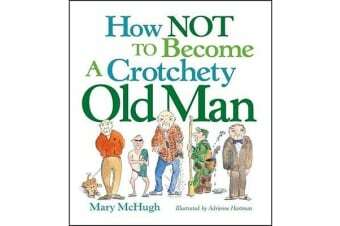 That is so true, especially for How Not to Become a Crotchety Old Man. 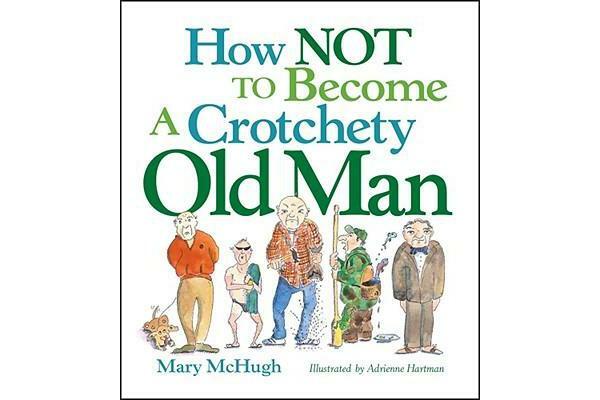 Big on fun and filled with hilarious insights about how not to let our inner crotchety old man out, this one makes the perfect Father’s Day gift. Men will learn how to age gracefully so they never rattle off an inappropriate “dirty old man” joke. They’ll learn that reading the obits first is a cardinal sin and that never reading the instructions is a close second.